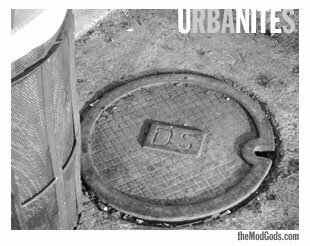 The Mod Gods: NYC - DS Multiplay at bar tonight! NYC - DS Multiplay at bar tonight! DS Multiplay at bar tonight! I'm down for this coming Tuesday, and I'm advertising on other forums too (if you dont mind). I don't mind. I appreciate it.